Cisco network training is among the most sought-after skill sets for companies looking to stock their ranks with qualified IT pros. And, while knowledge of switching and security and site admin are vital, there’s a growing segment focused on that sweet spot where voice, video, data and mobile apps converge. For anyone with aspirations of being a network video engineer or understanding how separate technologies come together to work seamlessly, this two-course, 36-hour bundle is where it begins. The training introduces students to voice and VoIP basics, how Cisco Business Video components work, the fundamentals of Cisco Collaboration technology and how to serve all those masters in one healthy, thriving, cutting-edge business network. 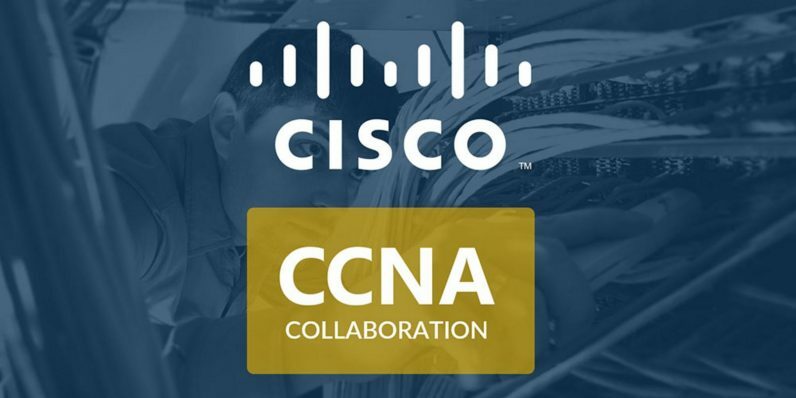 The instruction also covers the exact information that can help you ace a pair of Cisco Collaboration exams, impressive industry credentials proving you can fit in just about any company’s Cisco-based IT environment. The courses each retail for about $300 a piece, but with this limited-time deal, both courses are included here for less than $10 each.